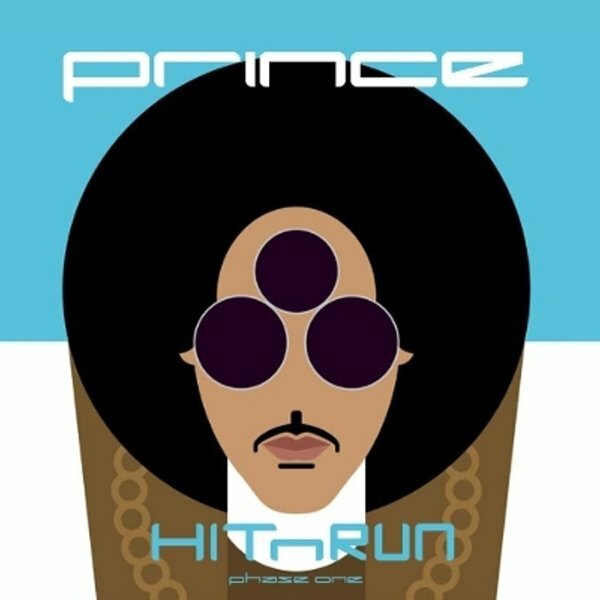 New York – The iconic pop musician Prince has released this monday his new studio album “HIT AND RUN Phase One” through TIDAL. The music platform which Jay Z owns, started streaming Prince’s new artwork to subscribers early in the morning. The album’s name is a reference to the singer’s method on concerts, which he announces hours before actually taking the stage. Prince has been collaborating over several months with TIDAL to consolidate the partnership, which has flowed in a rewarding way.“After one meeting, it was obvious that Jay Z and the team he has assembled at TIDAL recognize and applaud the effort that real musicians put into their craft to achieve the very best they can at this pivotal time in the music industry. Secondly, TIDAL have honored us with a non-restrictive arrangement that once again allows us to continue making art in the fashion we’ve grown accustomed to and we’re extremely grateful for their generous support.” Prince said referring to the work-relationship. The author of “Purple Rain” released the new music material exclusively in TIDAL as a cooperative strategy since Jay-Z acquired the music streaming service in March. 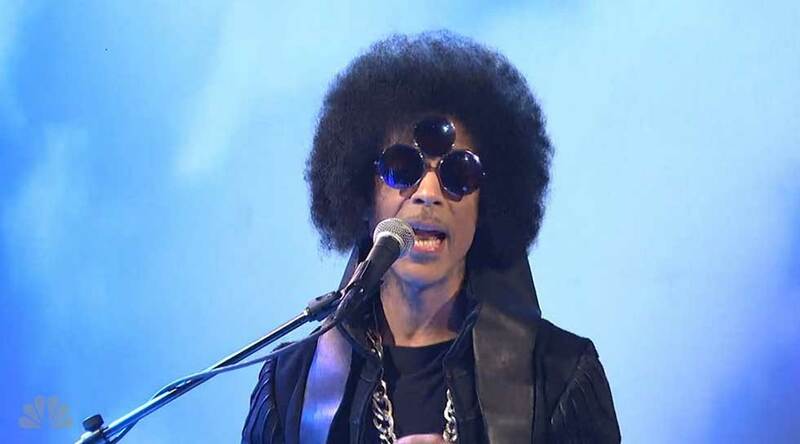 Prince was captivated by TIDAL’s philosophy which in his own words is “a 1 to 1 connection and direct delivery of artistry to the world.” Prince has passed through different disputes throughout his career regarding the terms of contracts with big entertaining industries such as Warner Brothers in the early 90’s. Some critics have catalogued “HIT AND RUN Phase 1” as a funky experience with no ballads in in it, which evokes the musician’s golden era in 37 minutes. Compressed guitar riffs, synths and robotic voices are just few elements that can be found in the album. Also, “HIT AND RUN” has a different sound from “Art Official Age” which was released exactly a year ago.